Marketers have proven many times that a message is better held by the target if it contains emotions. It’s good, humor is one and by far our favorite. Brands must strike the right balance not to be too invasive and disturbing while spreading a message that captures the target’s attention. The commercial must be entertaining and light while being interesting. To succeed in capturing attention, it must contain an emotion that titillates the the consumer’s brain. And what’s better than a laugh to interest and relax? Laughing reduces stress and promotes memorization. Humor is a tool that boosts communication and creates a complicity between the brand and the customer. To put it simply: the consumer sees your message, finds it funny, associates this feeling of joy with your brand and likes you! As much as your humor has pleased … We are never safe from a big flop or the eternal debate “can we laugh at everything?”. But beware, the most important risk is that your joke is so funny that you forget what advertiser is behind the joke. A tip: test it before spreading it to your audience. Be that as it may, humor is usually a good (and nice) way to communicate. The hyperconnected generation of millennials is accustomed to advertisements and is even more favorable to them, as long as they are “native” (a type of advertising that harmonizes with the content in which it is found). It is also a target prone to consume following advertisements seen on the internet. How can a brand communicate effectively through humor? 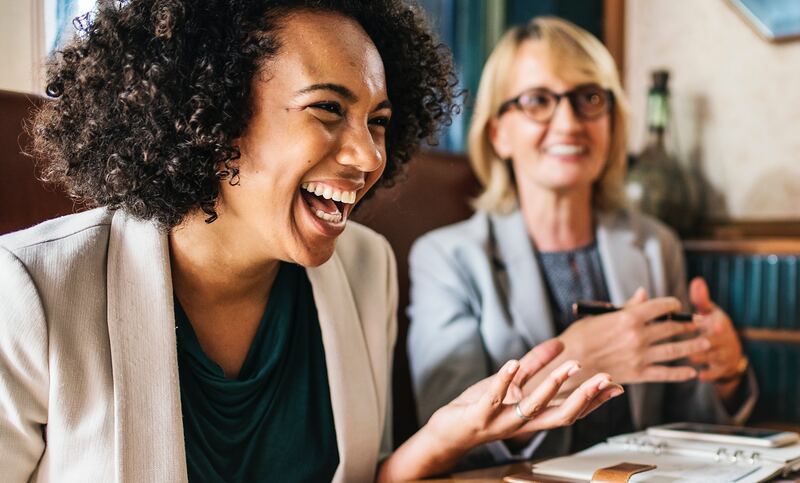 There are several types of humor: black, sarcastic, absurd, unusual, provocative, … As for any communication action, you must first know its target to offer a humor that will suit them. It can not be repeated enough, but identifying the public is one of the first steps in communicating. To gain acceptance, humor must be adapted. For example, it is useless to refer to a “meme” (an element or phenomenon taken up and declined massively on the internet) that you saw on the web last week, if your target is over 40 years old. You run the risk that your target does not understand your joke. Use humor intelligently, not to serve your brand. Creating laughter does not work the same way with everyone. A joke works best when the public can relate. Adapt your humor to your audience, but also to your image using your tone. 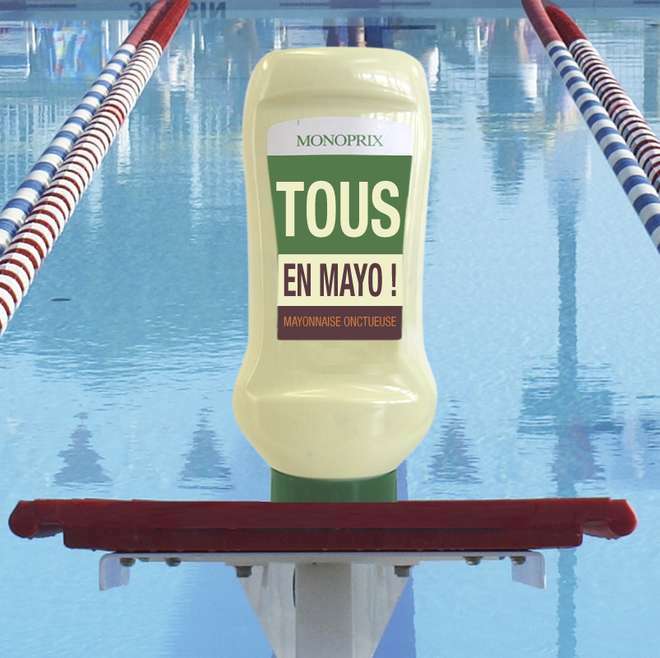 All brands can be humorous, but they must respect their editorial line and their identity. To brighten your day with a few smiles, we’ve compiled the humorous marketing examples that made us crack! The French online sales of refurbished objects “Back Market” has a special e-shop .. The home page of the website is full of small fun references. You can for example find computers “to look smarter while you sip that mochaccino” or unusual FAQ like “Is the Harry Potter Nimbus 2000 a refurbished product?”. We find it super fun and this technique has had the effect of taping us to the site long enough! In addition, they only sell second-hand refurbished products with the ambition to reduce waste for the planet. Double reason shop on their website. You do not have to spend a lot of money to make people laugh. We like the funny little touches of the Hilton hotel chain, which had placed small signs under the beds where customers could read “yes, we also clean below beds”. Or the hotel 25hours Bikini Berlin, which offers a choice of signs to put on your door, according to your mood! You can see his funny messages everywhere in restaurants, hotels or shops … These are good examples because they are simple, but eye-catching. The client will not hesitate to take a picture and share it on social networks. Free Buzz! Some brands have chosen to fully integrate humor to their communication and their image. 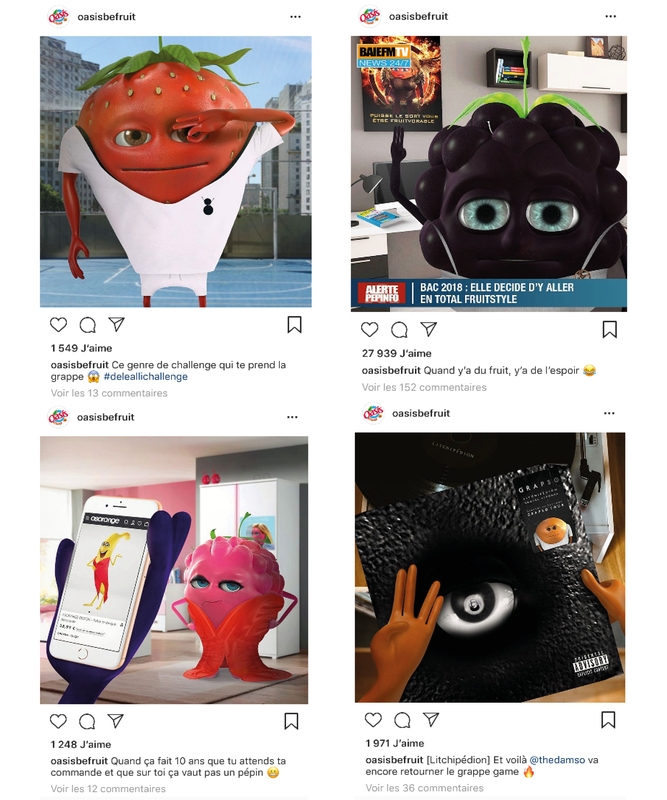 This is the case of Oasis be fruit drink brand that has created a storytelling that does not take itself seriously. The fruit-shaped characters surf on all the trends of the moment with an unusual humor and endless word games. 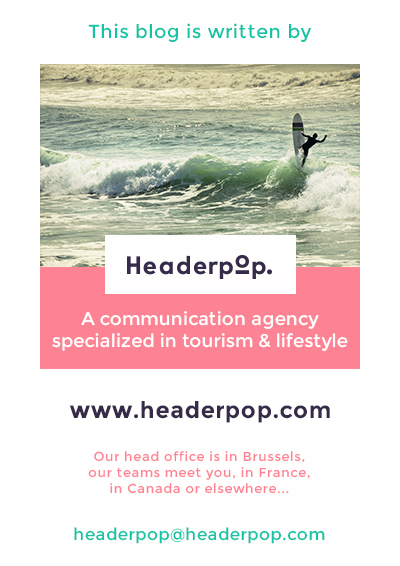 The brand uses social networks to post regularly and their Instagram account is a real humorous nugget. 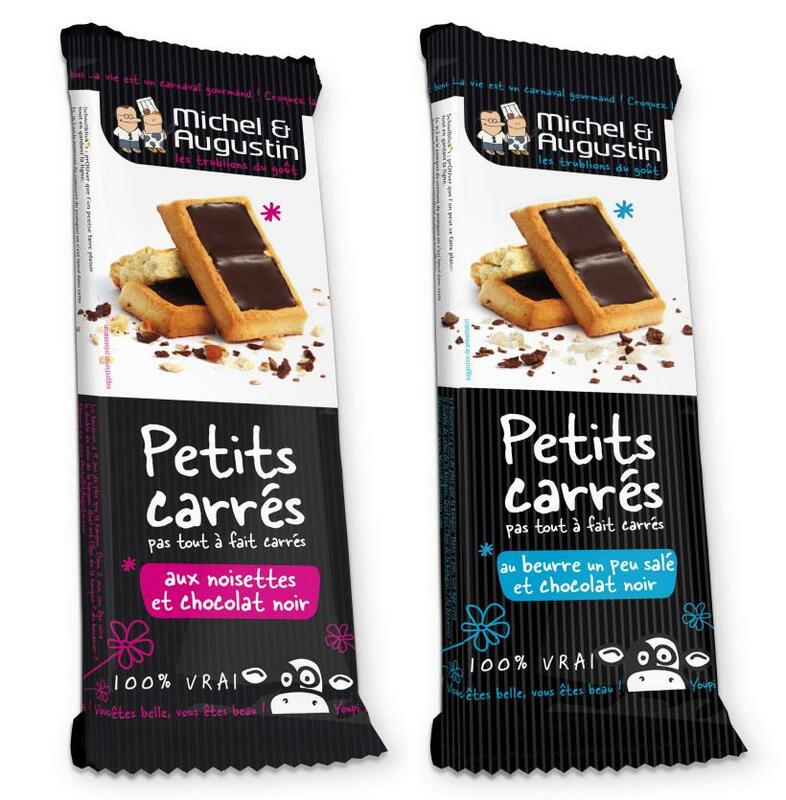 Another key example is the French food brand Michel et Augustin, whose communication strategy is entirely focused on an offbeat tone that has allowed it to stand out from its competitors. A cookie pack is rarely funny, but they have the intelligence to bet on the packaging with an original and offbeat communication, the design and the original message visually highlight their products supermarket shelves and hooks the consumer. 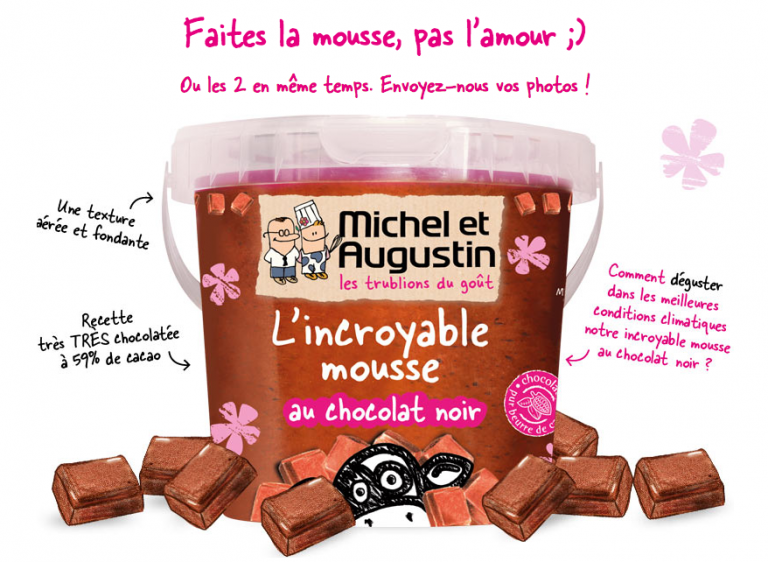 Beyond packaging, the brand Michel et Augustin has built a very complete communication strategy using social networks and street marketing operations, this approach effectively maintains the emotional link that exists between Michel et Augustin and their community. 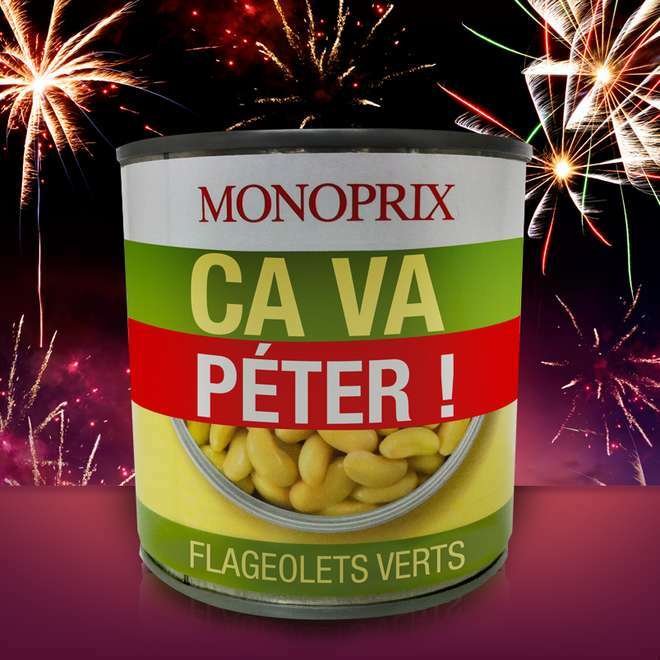 We also saw many word games at Monoprix! 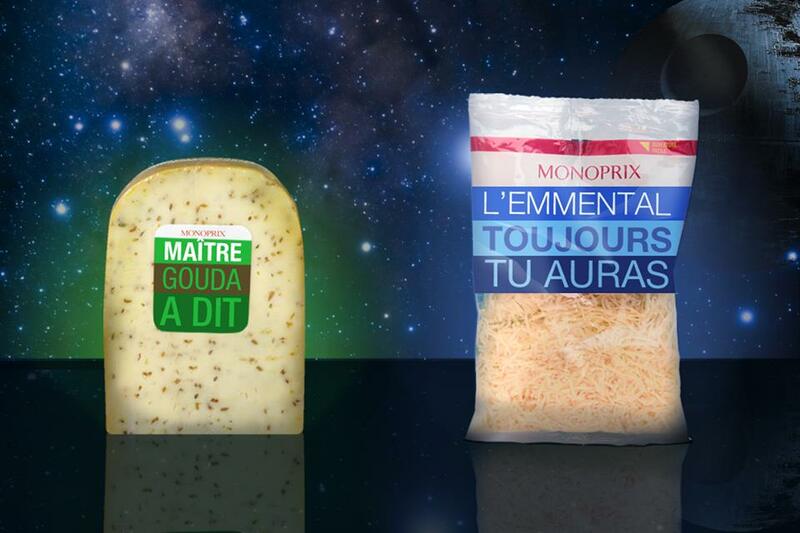 Since few years, the brand plays with its products by inserting jokes on their packaging. This humorous approach has earned them a buzz on social networks, which continues to be shared by the community. 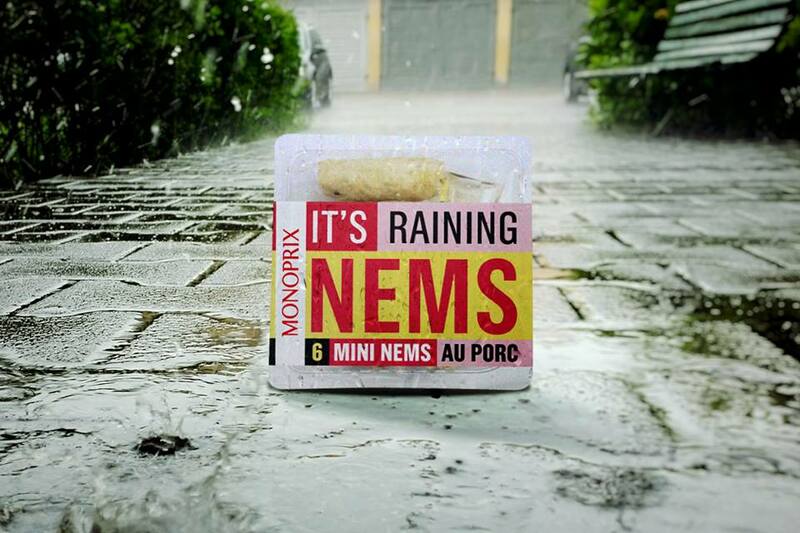 The simple Monoprix packaging now bear a signature of their own.